Janette Rallison & CJ Hill Books | A place for book lovers, teachers, and desperate students looking for book report information. Remember how I told you I wouldn’t tackle any big projects until Slayers 5 was done? I just want to show you the project I’m ignoring. This is my new desk I’ll put in my office, once that bedroom is painted so that it no longer looks like a shrine to the Odd1sOut. So right now I have a huge desk in my bedroom that does a fair job of blocking the bathroom, and it’s been there since oh, December. It’s already gathered it’s share of clutter. But at least I’ve stopped bumping into it in the dark. Just wanted you all to know that I really am trying to get this done.I need to so I can put together my office. I’m going through Darth Beta’s comments on my manuscript right now. And there are many. Oh so many. (I’m currently on page 70 out of 319) I thought I would give you an example of some of them. The bolded sentences are the ones from the story and the Beta’s comments are below. Kody brushed snow from the picnic table and leaned against it. Seems like a lot of work to lean against something. Generally, snow is on top. You lean against the side. So either he needs to lean without brushing, or brush then sit on it. I get that he may get a tiny amount on him by leaning and slightly less if he brushes it first, but overall it’s distracting enough for me to spend three minutes writing this novel of a comment. The garage door opened and a gold Cadillac emerged onto the street. Ethington wasn’t alone. His bodyguard sat in the passenger seat. Rich people with nice cars usually have tinted windows so the rabble can’t see them laughing at them. They’d probably have less than a second to identify the two people in the front seats through the windshield. A reporter with an expression of stoic concern stood in front of a Detroit church where the Red Cross was handing out blankets to a line of people. Although this kind of disjointed awkward sentence structure is realistic of teenagers, your main characters need to be above that. 🙂 Reword so she doesn’t sound like she’s illiterate. “But?” she added, because the word was already there, lingering unsaid behind his lips. I like the idea but not the execution. Reword so it doesn’t sound so much like bad poetry. I’m trying to picture this. So it’s like she’s wiping something sticky off her hand onto his arm? Yeah, I always love going through his comments. The first time he critiqued one of my manuscripts he used the word lame 26 times. I’ve since restricted him to 10 lames a manuscript but I foolishly said nothing about the word dorky. The reason I chose this sentence for the title of the prologue (I’ve titled all of the other prologues, so I figure I should title this one too) is that you realize at the end of the prologue that the sentence has a different, darker meaning than what you first supposed. But you don’t know that when you first encounter it, so yeah, it does sound like something off of a motivational poster or Hallmark card. And I don’t want people to see it and roll their eyes. Any suggestions on how to change it so it basically has the same meaning but doesn’t seem so card-like? I’ve included the 4 page prologue so you can see what it really means. Never underestimate the power of friendship. Dirk Overdrake stood in front of a glass case in the Bonaparte Residence Museum and wondered how many years in prison people got for stealing priceless historical artifacts. A flawless replica of Napoleon’s laurel leaf coronation crown was nestled securely behind the glass. The exhibit label reported that the original had disappeared after Napoleon’s death and no one knew where it currently was. Well, no one except Dirk, because he was pretty sure he’d seen one just like this in his father’s bedroom vault. His father wandered over to the case, done looking at the previous display. Even while on vacation, his father was crisp and professional, as though it were some sort of sin to put on jeans and Nikes. He wore beige pants and expensive Italian shoes, his dark hair perfectly in place. His father made a curt shushing noise to indicate he shouldn’t speak of it here. Which pretty much answered Dirk’s question. Should he be impressed or ashamed that his father had somehow managed to get a hold of the original? He wasn’t surprised. After all, his father also had a golden breastpin worn by Julius Caesar and a small silver horse statue that had belonged to Alexander the Great. His father liked to collect souvenirs from conquerors. Dirk’s father motioned for him to follow, and the two walked out of the museum onto the streets of Ajaccio, France. They’d already passed one statue of Napoleon on the way to the museum, and now they headed toward another. Yeah. Because his father had no idea what normal families did on vacation. Dirk’s friends were all at Disney World and the beach. Places twelve-year-olds actually wanted to go. Napoleon had been exiled on the island where his father grew up. Every time Dirk had visited St. Helena, he’d been forced to visit the Napoleon shrine there too. Dirk and his father had reached the second town statue of Napoleon. He sat atop a horse, wearing his gold leaf crown and gazing triumphantly out on the plaza. Dirk nodded because he knew his father would continue lecturing if he didn’t think Dirk was listening. Mostly Dirk was wondering if Napoleon would have taken his kids to Disneyland or whether he would have dragged them around to look at statues. Banished from civilization or murdered by his friends? Not really. Dirk nodded again. It was always better to just agree with his father when he went on about leadership. Dirk’s father had warned him about the Slayers enough times: kids his own age who would try to kill the dragons and him too if he got in their way. How many of them went to this camp? “You want me to fight them?” Before Dirk could decide whether to feel pumped or terrified by the idea, his father laughed. Someone just asked me what the other prolog titles were, so here they are. 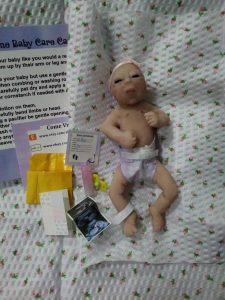 Doll Wrecks: Yes, more reborn dolls! As many of you know, I have a thing for dolls. I finally had to stop buying them because I ran out of room in my house. There are dolls perched on my closet shelf that look down on me reprovingly because I evicted them from the doll case. 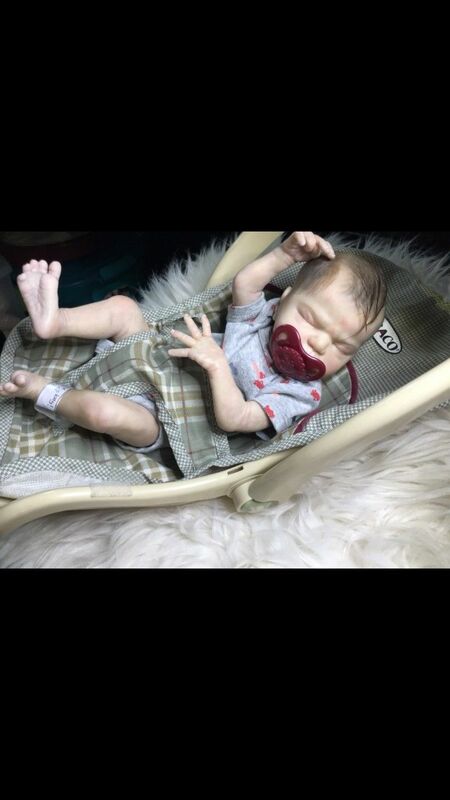 But I was on eBay the other day and just out of curiosity, I checked to see if reborn dolls are still a thing. And oh yes, they are. I couldn’t resist sharing some of them with you. Here’s another good example: Don’t you just want to kiss those little foreheads? They’re sooo sweet! This doll has a question. And I think the question is: What were you thinking? Gray isn’t really a good color for babies. Then again, neither is red. 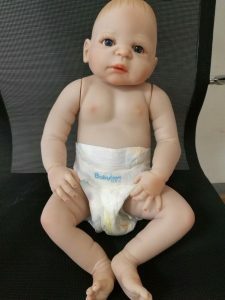 Why do so many doll artists use so much red? Is it cheaper than the other colors? Are childhood epidemics back in style? The doll looks quite disgruntled about his color and is clearly contemplating smacking those elephants together like cymbals. Of course, sometimes the color isn’t the problem. You know that saying about breaking the mold? 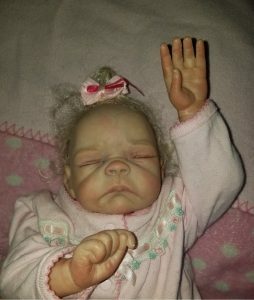 Someone should have done that for this doll. Sleep deprived is never a look you want in a baby. 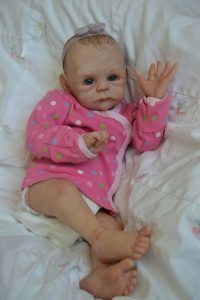 And speaking of looks you want to avoid, your doll shouldn’t appear to be fending off attackers. Since I last wrote about reborn dolls, one startling trend has reared its head on eBay. 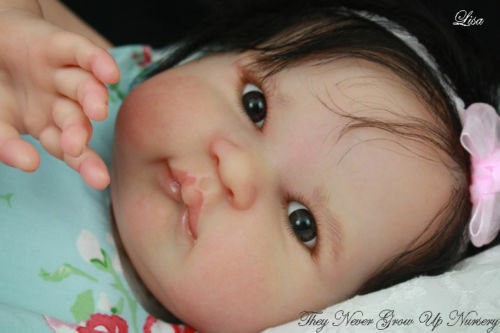 Lots of less expensive reborn dolls are appearing from China. I’m not making this up. 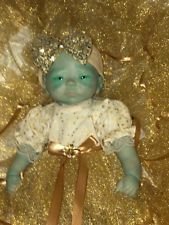 Apparently even poorly-executed-doll-artistry is being outsourced to cheaper labor. 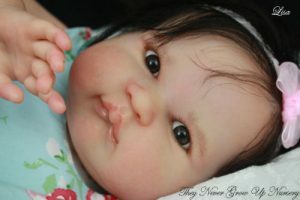 Here is one of the Chinese reborn dolls. 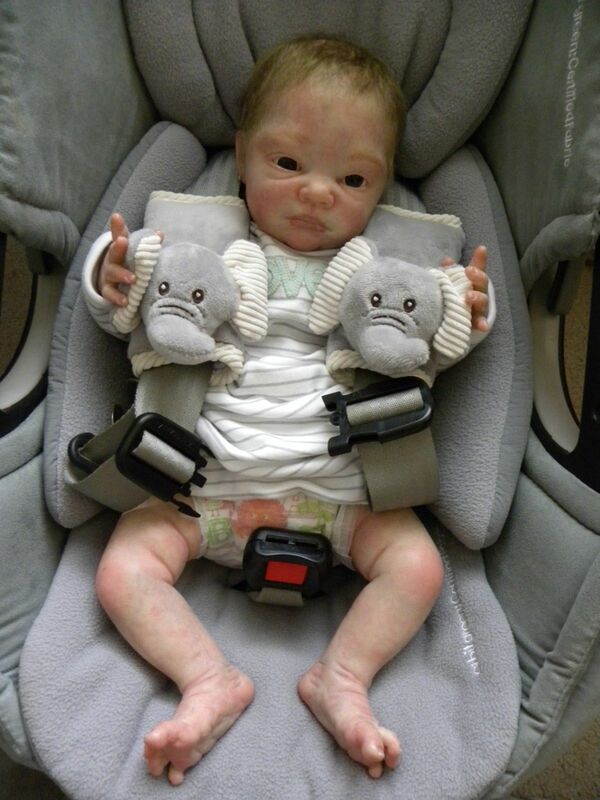 Granted, on the scary scale, this doll scores pretty high, and some of you may have nightmares now. But that’s not the point. The point is that Americans are creative and innovative. We see things outside of the box–sometimes outside of the solar system. You can’t take that away from us. At least the doll isn’t red, so there’s that. You know what… Maybe we should just let China have this career. This was nice news to hear as I was finishing up book five. 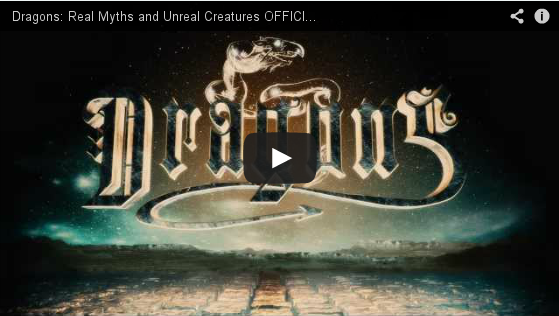 Check out the video they put together for the Slayers. Ah, right? You know, Dirk was never even supposed to have a relationship with Tori. That just sort of spontaneously happened in the scene where they found out they were counterparts because I realized that a guy like Dirk would actually kiss her during that scene. And then suddenly he had these strong feelings for her for the rest of the series that were driving his actions. Sometimes characters do things like that. And in case you haven’t guessed, the climax revolves around Dirk. I hadn’t originally planned that either. Tori was going to get a job and be surprised to find that she was working with Jesse–and then be even more surprised that he’d forgotten everything. I had imagined this very funny scene where she was trying to tell him what he really was and he thought she was crazy. And then the dragons would start attacking and she would have to make the heartbreaking choice to fight them alone, knowing she’d most likely be killed. But then Jesse’s powers would be turned on and he would realize that she’d been telling the truth and he would join her, saving the day. Yeah, that doesn’t happen now. Part of the reason it changed was because years ago when the idea first occurred to me, social media wasn’t a thing. Now it would be harder to believe teenagers would lose track of each other. A bigger reason the plot changed was because I sold the series as young adult, and I didn’t think teens would be happy if I’d made the characters 25 at the climax. And the biggest reason it changed was that Dirk took over the series. And that’s why you should never use Dirk Benedict in any of your books. He will do things you didn’t expect him to do. 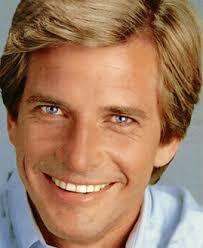 Thanks, Dirk Benedict. Thanks. First off, my file became corrupted (Who out there is corrupting vulnerable young files?) and I lost a week’s worth. And then I couldn’t work on the manuscript for a day because I felt so sick about losing a week’s worth. Could I have backed it up and saved myself all of this? Do I usually back it up and never need the backup? Yeah–that’s why I was so upset. Anyway, first draft should be done soon and then it will go out to beta readers. But here is my resolutions regarding the book. I will not paint any rooms, cabinets, or anything else in my house until I finish the first draft of this manuscript. Even though, trust me, it really needs it. I will not organize any closets, despite the fact that I’ve seen two episodes of the Netflix series Tidying Up and have a sudden desire to go through them. I will not cook any meals that take more than 45 minutes to prepare until I’ve typed The End. And I won’t clean my bathroom…or maybe that’s going too far…Any chance I could convince my husband that he needs to do it? Answering the question: When do you find time to write? How do you manage your writing process (do you have set hours or a word count to reach each day)? How do you keep yourself accountable to getting the work done (spreadsheets? an accountability partner)? Has any of that changed now that your kids are older? How do you balance novel creating time with your other tasks, like editing, marketing, blogging, attending events, etc? This nighttime schedule has only worked because my husband has been willing to help get kids off to school in the morning. I’ve told people on occasion that I’ll never leave my husband because he drives the carpool. I’m only half joking. Driving the carpool makes up for a myriad of sins in the romance department. As I write this blog on finding time to write, I’m planning to take a repositioning cruise that will last 14 days. The reason I’m taking it is that I will have no errands, no cooking, no cleaning, and no one will ask me for anything. I won’t even have internet–just days of uninterrupted writing time. I’m hoping to get a huge chunk of Slayers 5 done. So what I’m saying is that if I need to pay a lot of money and hide out on a boat in the middle of the ocean for two weeks in order to get writing done,’m not the best at finding balance. Cheap books for a good cause! Readers are going to love this bargain! 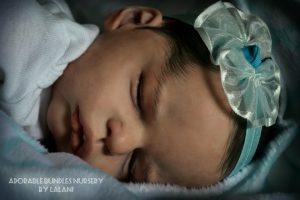 My friend Tristi has put together a fundraiser for a family with a premie baby who has a lot of medical bills. Authors donated hundreds of books and now their up for auction–but there’s so many of them, you’re going to get a good deal. It’s a win-win. A bunch of mine are there as well as Mr. Odd1sOut. https://www.facebook.com/pg/CriswellFundraiser/photos/?ref=page_internal To bid, click on the picture of the bundle you’re interested in. Then click the read more. It will tell you the retail value and the minimum bid. It’s always so fun to see old friends and meet new ones and basically hang out with people who get you. There is always something new to learn. I come back from conference motivated to do all sorts of marketing and writing with all of its associated guilt because I know I’m only going to get a small fraction of my good intentions accomplished. 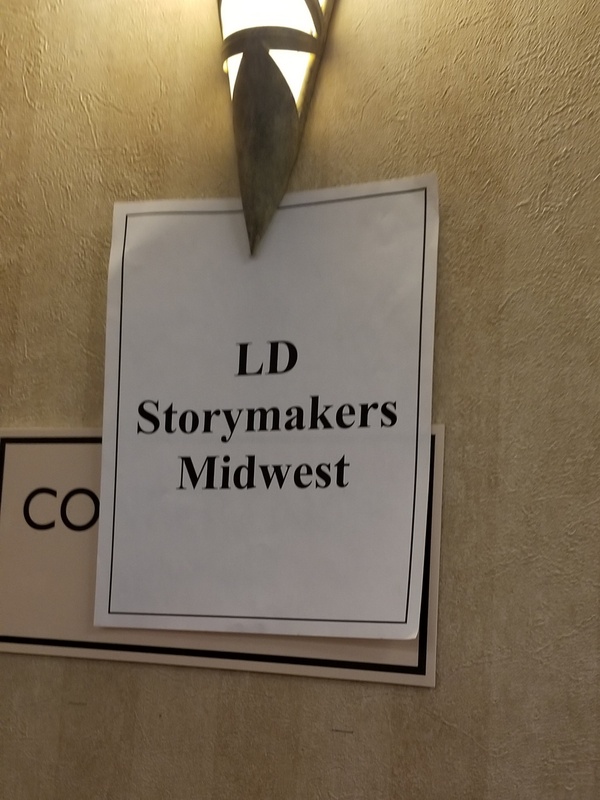 In this conference I found myself in Mary Gray’s romance class up in front of everyone with Lisa Swinton blocking out an ill-fated kiss that takes place in a maintenance shed in Arizona with scorpions and only a weed Wacker for protection. 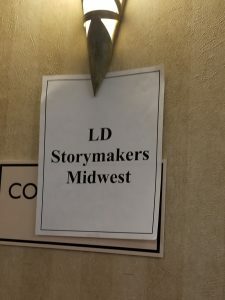 I also got to talk with other writers over dinner. Them: Life gets so busy. Sometimes it’s hard to find two hours in which I can knock out 5000 words. Me: I hate you all. Because I have never written 5000 words in two hours. 5000 words would take me approximately 14 hours because I write somewhere around 300 to 500 words in hour. I am the slowest writer I know. I can tinker with the paragraph for half an hour.